9781627791380 | Henry Holt & Co, January 12, 2016, cover price $28.00 | About this edition: Collected essays from bestselling author Michael Shermer's celebrated columns in Scientific AmericanFor fifteen years, bestselling author Michael Shermer has written a column in Scientific American magazine that synthesizes scientific concepts and theory for a general audience. 9781250119636 | Reprint edition (Griffin, January 10, 2017), cover price $17.99 | About this edition: Collected essays from bestselling author Michael Shermer's celebrated columns in Scientific AmericanFor fifteen years, bestselling author Michael Shermer has written a column in Scientific American magazine that synthesizes scientific concepts and theory for a general audience. 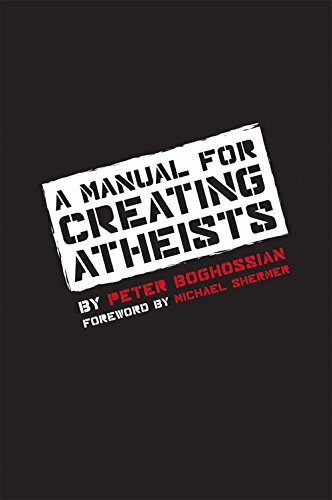 9781939681577 | Monkfish Book Pub Co, September 13, 2016, cover price $15.95 | About this edition: Two controversial authors debate the nature and methods of science, its dogmas, and its future. 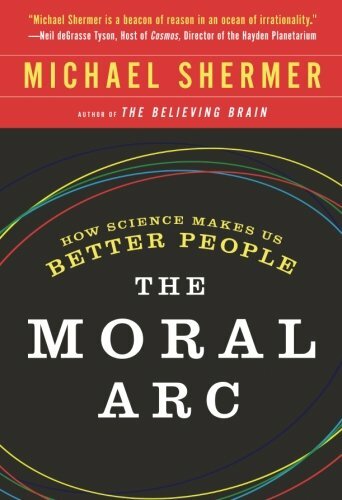 9781250081322 | Reprint edition (Griffin, January 26, 2016), cover price $16.99 | About this edition: Bestselling author Michael Shermer's exploration of science and morality that demonstrates how the scientific way of thinking has made people, and society as a whole, more moralFrom Galileo and Newton to Thomas Hobbes and Martin Luther King, Jr.
9780805096910 | Henry Holt & Co, January 20, 2015, cover price $32.00 | About this edition: Bestselling author Michael Shermer's exploration of science and morality that demonstrates how the scientific way of thinking has made people, and society as a whole, more moralFrom Galileo and Newton to Thomas Hobbes and Martin Luther King, Jr.
9780761862925 | Univ Pr of Amer, December 24, 2013, cover price $29.99 | About this edition: Pseudoscience and Deception is a compilation of some of the most eye-opening skeptical articles pertaining to extraordinary claims and pseudoscience. 9781939578099 | Pitchstone Llc, November 1, 2013, cover price $14.95 | About this edition: For thousands of years, the faithful have honed proselytizing strategies and talked people into believing the truth of one holy book or another. 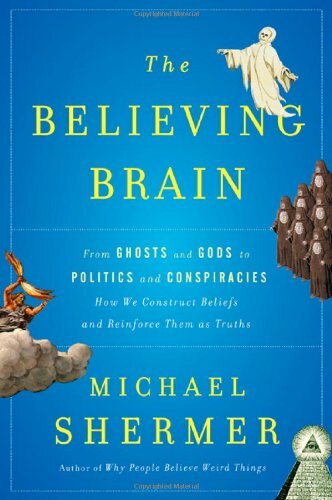 9781250008800 | Reprint edition (Griffin, August 7, 2012), cover price $17.99 | About this edition: Synthesizing thirty years of research, psychologist and science historian Michael Shermer upends the traditional thinking about how humans form beliefs about the world. 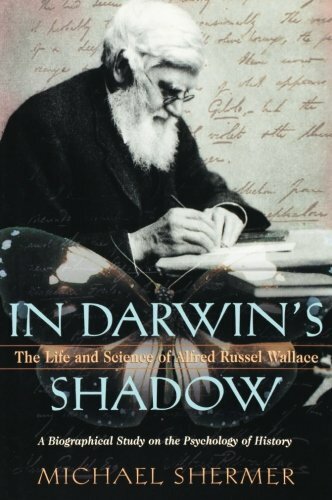 9780199856534 | Oxford Univ Pr, November 25, 2011, cover price $33.95 | About this edition: Virtually unknown today, Alfred Russel Wallace was the co-discoverer of natural selection with Charles Darwin and an eminent scientist who stood out among his Victorian peers as a man of formidable mind and equally outsized personality. 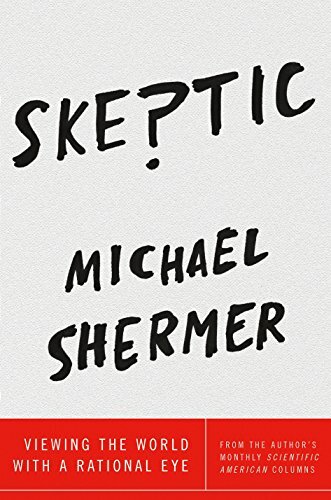 9780805091250 | Times Books, May 24, 2011, cover price $28.00 | About this edition: Bestselling author Michael Shermer's comprehensive and provocative theory on how beliefs are born, formed, reinforced, challenged, changed, and extinguished. A former evangelical Christian and creationist refutes the arguments of proponents of Intelligent Design, and explains why the scientific evidence reveals that evolution is more than just a theory. 9780805081213 | Times Books, August 8, 2006, cover price $22.00 | About this edition: A former evangelical Christian and creationist refutes the arguments of proponents of Intelligent Design, and explains why the scientific evidence reveals that evolution is more than just a theory. 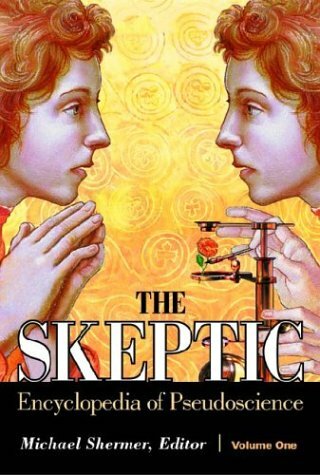 9780805083064 | Reprint edition (Henry Holt & Co, July 24, 2007), cover price $15.99 | About this edition: A former evangelical Christian and creationist refutes the pseudoscientific arguments of proponents of Intelligent Design and explains why the scientific evidence reveals that evolution is more than just a theory and how it transforms life through the process of natural selection. 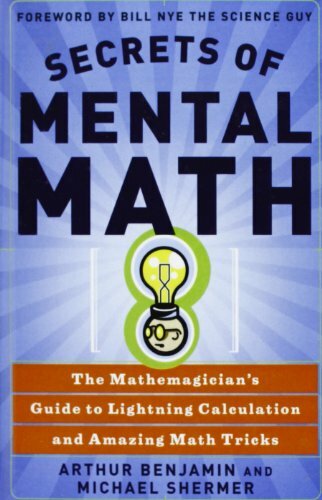 9780307338402 | Three Rivers Pr, August 22, 2006, cover price $15.00 | About this edition: An accessible guide to mathematical calculation reveals the secrets of rapid mental calculation, memorization, and other feats of the mind, with tips on how to add, subtract, multiply, divide, and work with fractions, squares, and cube roots. 9781435288737 | Reprint edition (Paw Prints, May 22, 2008), cover price $21.95 | About this edition: These simple math secrets and tricks will forever change how you look at the world of numbers. The best-selling author of Why People Believe Weird Things offers a revealing study of the influence of evolutionary theory on the modern economy, as well as the evolutionary roots of human economic behavior, bringing together the latest research in neuroeconomics, psychology, biology, and other fields to analyze the economics of everyday life. 50,000 first printing. 9780805078329 | Times Books, December 26, 2007, cover price $26.00 | About this edition: Explores the influence of evolutionary theory on the modern economy, as well as the evolutionary roots of human economic behavior, bringing together the latest research in neuroeconomics, psychology, and other fields to analyze the economics of everyday life. 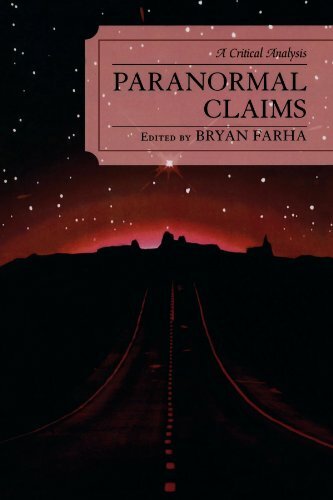 9780761837725 | Reprint edition (Univ Pr of Amer, April 26, 2007), cover price $35.99 | About this edition: This academic text features articles regarding paranormal, extraordinary, or fringe-science claims. A collection of fourteen essays by a psychologist and social historian, exploring the personal barriers and biases that hamper scientific discoveries, from the heretical ideas about the boundaries of the universe to the scientific ideas behind Star Trek storylines. 9780805077087 | Times Books, December 9, 2004, cover price $26.00 | About this edition: A collection of fourteen essays by a psychologist and social historian, exploring the personal barriers and biases that hamper scientific discoveries, from the heretical ideas about the boundaries of the universe to the scientific ideas behind Star Trek storylines. 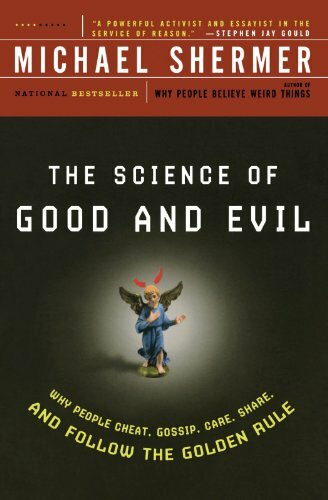 9780805079142 | Reprint edition (Henry Holt & Co, December 27, 2005), cover price $22.99 | About this edition: A collection of fourteen essays by the psychologist and science historian author of The Science of Good and Evil explores the personal barriers and biases that hamper and motivate scientific discoveries, covering such topics as the heretical ideas about the boundaries of the universe to the scientific ideas behind Star Trek storylines. 'This book shows how painting since the mid-1800s has reflected Western society's mixed feelings about the transformations in our world produced by science and technology. Neither a chronicle of the development of modern art nor a history of the modern era, it instead discusses how artists have represented feelings and ideas about the technological changes of modern times'--Provided by publisher. 9780786422111 | McFarland & Co Inc Pub, October 30, 2005, cover price $49.95 | About this edition: 'This book shows how painting since the mid-1800s has reflected Western society's mixed feelings about the transformations in our world produced by science and technology. 9780074871485, titled "Spotlight on Literature/Collection 4" | 2nd edition (Amer School Pub, June 1, 1987), cover price $11.04 | also contains Spotlight on Literature/Collection 4 | About this edition: Softcover cover in decent condition! 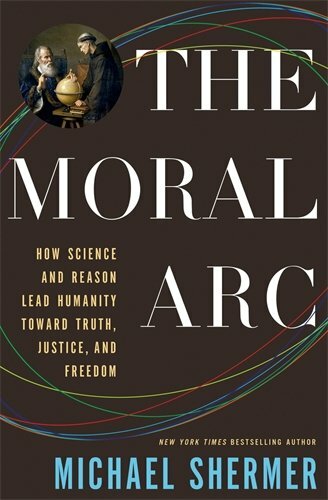 The renowned science historian reveals how humans have evolved from social primates into moral primates, exploring the implications of fuzzy logic, fate, free will, and ecology, among other issues affecting the way humans think about moral issues. Reprint. 30,000 first printing. 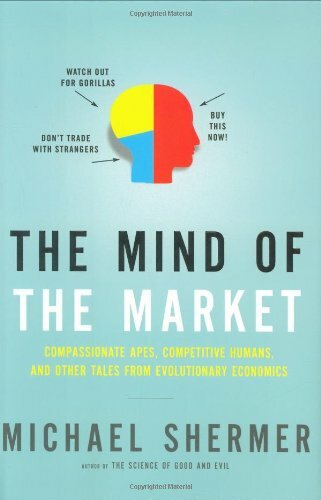 9780805075205 | 1 edition (Times Books, February 1, 2004), cover price $26.00 | About this edition: Reveals how humans have evolved from social primates into moral primates, exploring the implications of fuzzy logic, fate, free will, and ecology, among other issues affecting the way humans think about moral issues. 9780805077698 | Reprint edition (Henry Holt & Co, January 2, 2005), cover price $21.99 | About this edition: The renowned science historian reveals how humans have evolved from social primates into moral primates, exploring the implications of fuzzy logic, fate, free will, and ecology, among other issues affecting the way humans think about moral issues. 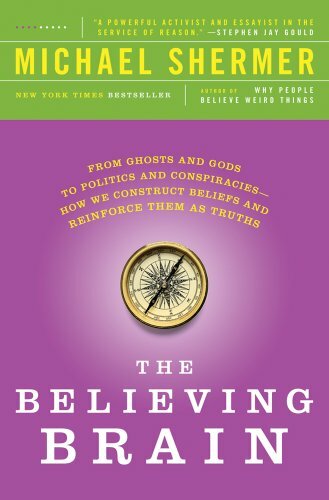 9780805074796 | 2 revised edition (Henry Holt & Co, October 1, 2003), cover price $22.00 | About this edition: A new edition covering the latest scientific research on how the brain makes us believers or skepticsRecent polls report that 96 percent of Americans believe in God, and 73 percent believe that angels regularly visit Earth. 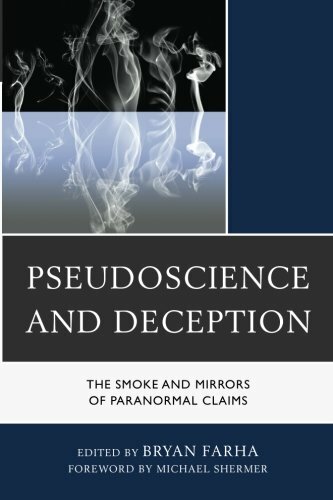 9781576076538 | Abc-Clio Inc, November 1, 2002, cover price $191.00 | About this edition: Examines supernatural controversies such as crop circles, the Shroud of Turin, and cold fusion, and provides evidence for and against each phenomenon. 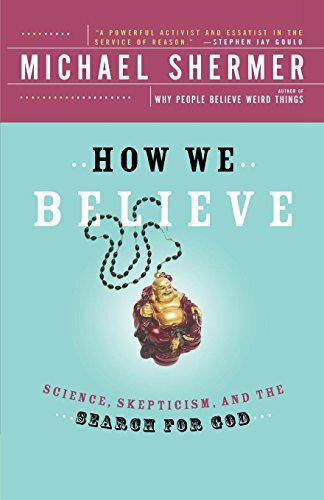 9780195143263 | Oxford Univ Pr, May 17, 2001, cover price $38.00 | About this edition: As author of the bestselling Why People Believe Weird Things and How We Believe, and Editor-in-Chief of Skeptic magazine, Michael Shermer has emerged as the nation's number one scourge of superstition and bad science. 9780195157987 | Reprint edition (Oxford Univ Pr, November 28, 2002), cover price $29.95 | About this edition: Presents a collection of essays on various topics in science and personalities in science, including Carl Sagan, Sigmund Freud, and Alfred Russel Wallace. A biography of the English naturalist covers his work in natural history, his relationship with Darwin, and his contribution to evolutionary theory. 9780195148305 | Oxford Univ Pr on Demand, August 15, 2002, cover price $55.00 | About this edition: A biography of the English naturalist covers his work in natural history, his relationship with Darwin, and his contribution to evolutionary theory. 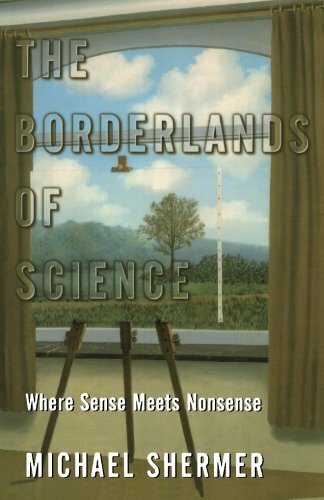 9780805070897 | 2 revised edition (Henry Holt & Co, September 1, 2002), cover price $18.99 | About this edition: Argues that the search for meaning and spiritual fulfillment often results in the embracing of extraordinary claims and controversial ideas. 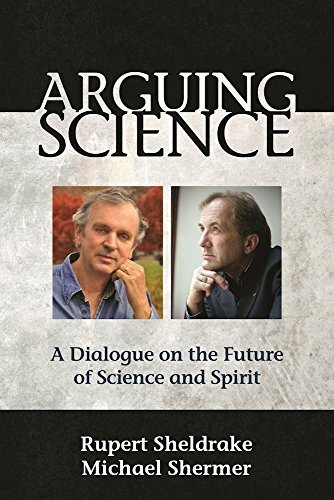 9781559275132 | Abridged edition (St Martins Pr, September 1, 1998), cover price $16.95 | About this edition: Argues that the search for meaning and spiritual fulfillment often results in the embracing of extraordinary claims and controversial ideas. 9780613916622 | Turtleback Books, September 1, 2002, cover price $29.40 | About this edition: Argues that the search for meaning and spiritual fulfillment often results in the embracing of extraordinary claims and controversial ideas. 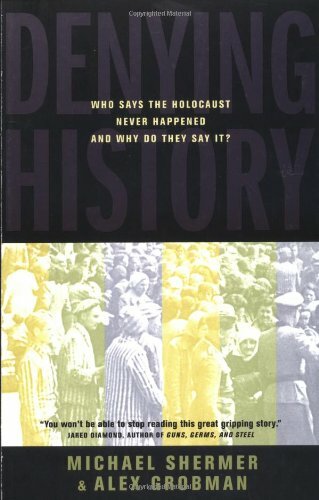 9780520234697 | Univ of California Pr, April 1, 2002, cover price $18.95 | About this edition: Denying History takes a bold and in-depth look at those who say the Holocaust never happened and explores the motivations behind such claims.